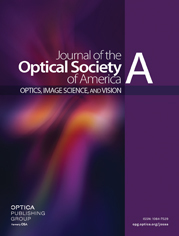 OSA | JOSAA Virtual Issue Vol. Iss. Small-aperture optics for the presbyope: do comparable designs of corneal inlays and intraocular lenses provide similar transmittances to the retina?